Here's another cool Giveaway I entered and would like you guys to check it out too!! Little Black Flowers_A Nail Art!! 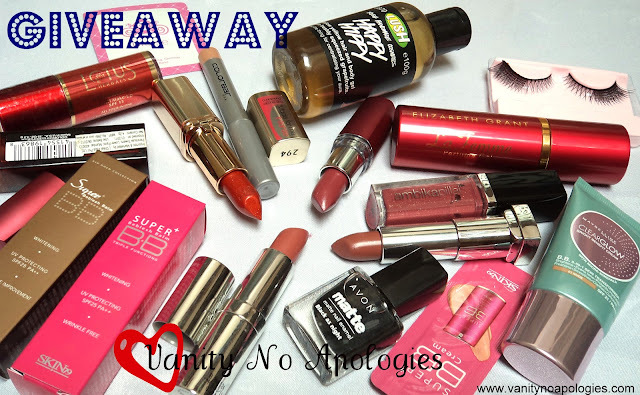 Indyabeauty’s 2nd Anniversary Giveaway !! Do you do makeup when you are bored??! !